Please join us in supporting the upcoming Warner Bros. Pictures release of the JACKIE ROBINSON biopic “42 – The True Story of an American Legend”. The film opens nationwide on Friday, April 12th and needs your support in making it a success! “42” tells the story of two men-the great Jackie Robinson [played by CHADWICK BOSEMAN] and trailblazing Brooklyn Dodgers GM Branch Rickey [played by Oscar nominee HARRISON FORD] -whose brave stand against prejudice forever changed the world by changing the game of baseball. “42” offers hope and encouragement to all, as it tells the story of these men and their willingness to overcome the terrible barrier of racism and segregation in Major League Baseball. Their display of courage and discipline in the face of adversity forever altered history. “42” will not only resonate with those familiar with Jackie Robinson’s legacy, but provides a great opportunity to share the principles of DISCIPLINE, INTEGRITY, HONOR and RESILIENCE depicted in this film with your family, friends, church members, community and particularly our young people. 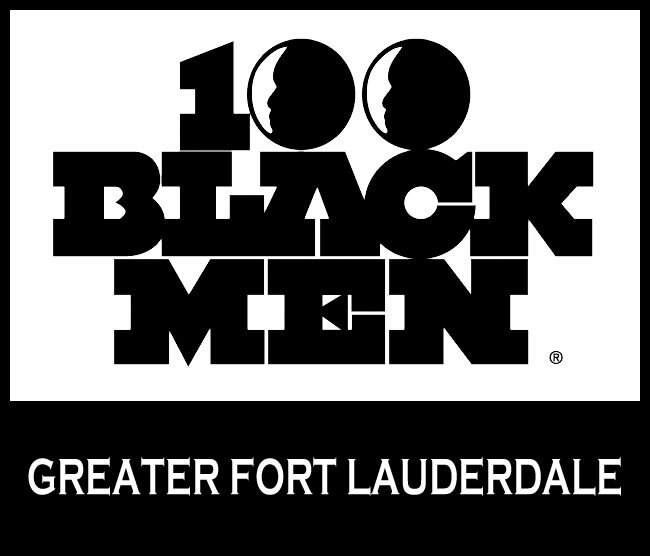 100 Black Men of Greater Fort Lauderdale, Inc.